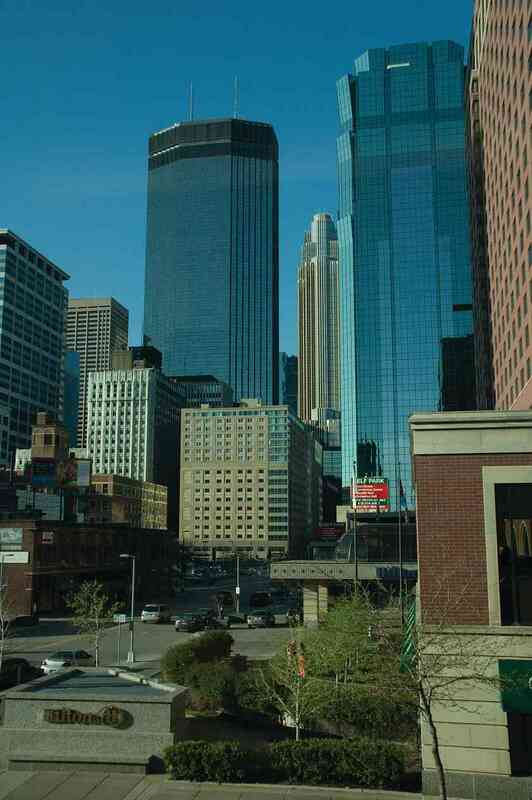 From skywalks to river walks, downtown Minneapolis has a lot to explore! You’ll definitely want to step outside the Hilton doors during your stay in the Twin Cities! Nicollet Mall features a variety of restaurants—ranging from carry-out establishments to sit-down restaurants with white tablecloths—all within walking distance of the Hilton. This twelve-block stretch of food and stores includes such Suzuki favorites as Hell’s Kitchen, McCormick and Schmick’s Seafood Restaurant, 8th Street Grill, plus Target’s flagship store, Chipotle, and Jimmy John’s. Care for a stroll? Springtime in the Twin Cities is beautiful and a brisk walk during the busy conference weekend will rejuvenate you! Explore several of the 10,000 lakes for which Minnesota is known, or investigate the paths along the Mississippi River. Light-rail transit runs to and from the airport! Conveniently located near the Hilton, it also stops at eighteen other destinations including the popular Mall of America. And don’t forget that Minnesota claims no sales taxes on apparel and shoes! Nice Ride Minnesota city bikes are located just outside of the Hilton Hotel. Be sure to peruse their website for detailed information on costs. Consider renting one for a fast pedal to places like Whole Foods, where you can grab a quick lunch or snacks for the weekend. After all, Minneapolis is known as one of the most bicycle friendly cities in the country! Escape to a museum! Minneapolis hosts the Walker Art Center (contemporary), the Minneapolis Institute of Art (“home to over 80,000 works of art representing 5,000 years of world history”), and the Mill City Museum (learn how one product—flour—fueled the start of Minneapolis). And remember, the Hilton offers a fitness center and health club. Nearby is the local YMCA—a welcome place to stretch your legs between conference sessions. From pre-conference offerings to the closing ceremony, the four-and-a-half day event will include more than 200 sessions, keynote presentations, masterclasses, concerts, and gatherings. 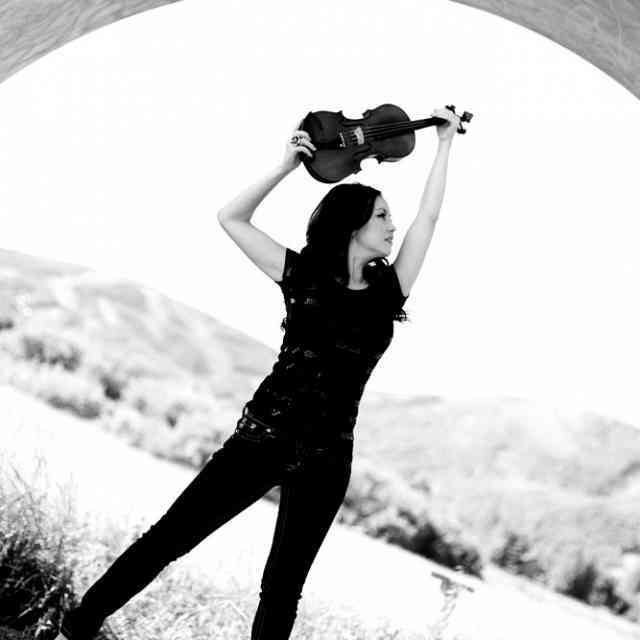 Enjoy the Minnesota Orchestra on Thursday, May 26: “Symphony in 60″ features concertmaster Erin Keefe playing Brahms Violin Concerto. Go early for happy hour and stay late for a post-concert onstage gathering with the Minnesota Orchestra musicians! While supply lasts, special ticket rates are available for SAA Conference attendees who register by March 31. Mingle with old friends and meet new colleagues at the Welcome Reception on Friday, including a not-to-be missed performance with more than 50 students from Parker Elementary School in Houston, TX. 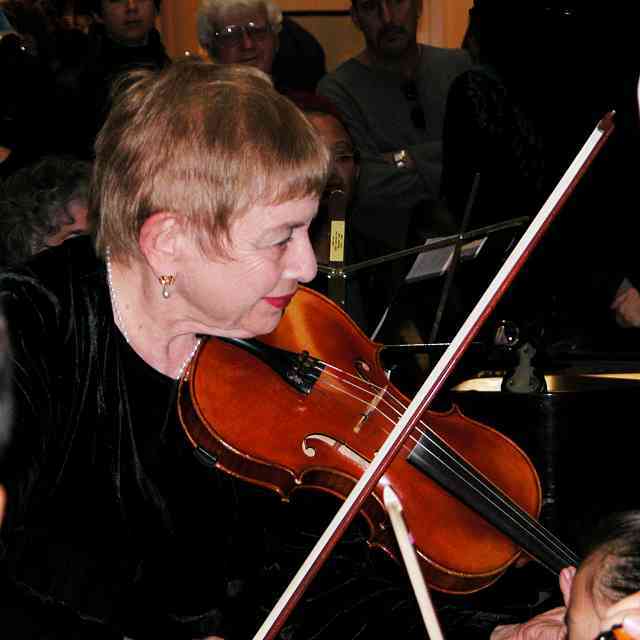 Friday night’s Clinician’s Concert will include a potpourri of artists and pieces, from solos to string octet. Your ears will be inspired by Saturday evening’s International Ensembles Concert showcasing groups from Chicago Consort, the Aber Performance Troupe, and Ensamble de Guitarras Suzuki—Ollin of Mexico City. Come shout a “hip hip hooray” as we acknowledge our many accomplishments! The We Are Suzuki! Celebration will include perspectives of the past, present, and future from Nicolas and Yumi Kendall, this year’s new Violin Performing Ensemble led by Nicolas, and much more! More than 250 students will be in attendance throughout the weekend. 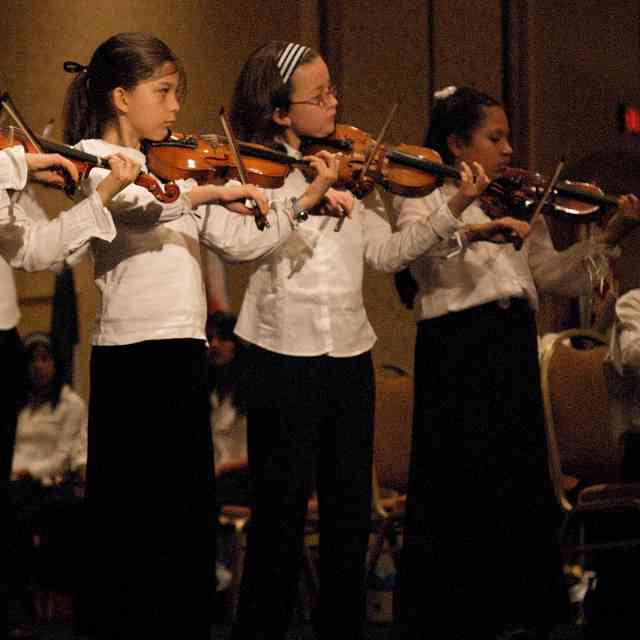 Your vision of excellence will grow as you hear performances by the Suzuki Youth Orchestras of the Americas, Suzuki Young Artists String Ensemble, Flute Performing Ensemble, the Piano Concerto winner, Three-Piano Ensembles, Guitar Ensemble, and others. Observe the best! See the special guest clinicians in action at the various instrument masterclasses, covering Suzuki repertoire and beyond—more than 50 students participating! 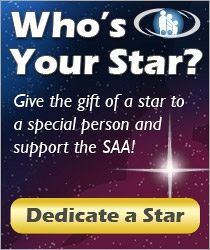 Stay “in tune” with your professional organization—the SAA—and hear news and updates at the Annual General Meeting, Saturday, May 28 at 8:30 a.m.
Bid on amazing auction items! Developing Tone in Layers: Ways to Develop Tone in Addition to Tonalization! Learning to Read the “Write” Way! Join the vision of 1000! We challenge you to increase your state, province or Latin American country’s attendance at the 2016 Conference. Help your area reach its goal and stretch the tipping point beyond 1000! Extend an invitation to a fellow teacher, future teacher or another acquaintance in your area. Check out your area’s current progress toward its individual goal and view the conference maps. Let’s expand our circle and come together this May to celebrate We Are Suzuki! Established by Margery Aber in 1990 at the University of Wisconsin-Stevens Point, the symposium promotes research among Suzuki teachers, disseminates research that influences teaching practice, and educates teachers to use research in resolving studio challenges. IRSTE is co-sponsored by the Suzuki Association of the Americas and the American Suzuki Institute. Dalcroze Eurhythmics: Eurhythmics provides training for structural elements (beat, rhythm, meter, texture, phrase, and form) and aesthetic elements (dynamics, nuance, articulation, and affect). Students gain control of their bodies, becoming freer to express creatively—both physically and musically. Thursday, May 26 8:00-10:00 a.m. and continuing 3:00-7:00 p.m.
Every Child Can!© (ECC) is an introduction to Dr. Suzuki’s philosophy and its application to Suzuki education. For parents, teachers, prospective teachers and others, this course provides an inspiring, in-depth look at the Suzuki approach to teaching and learning. ECC serves as the first course in the SAA’s Teacher Development Program. This course will be taught by Kathleen Schoen. Previously printed in American Suzuki Journal 44.2. Reprinted with permission. Copyright © 2016 Suzuki Association of the Americas, Inc.